Owned and operated by Jack and Amy Thorn of Lancaster, PA, Thorn Hill Vineyards specializes in hand-crafted artisan wines of exceptional quality. 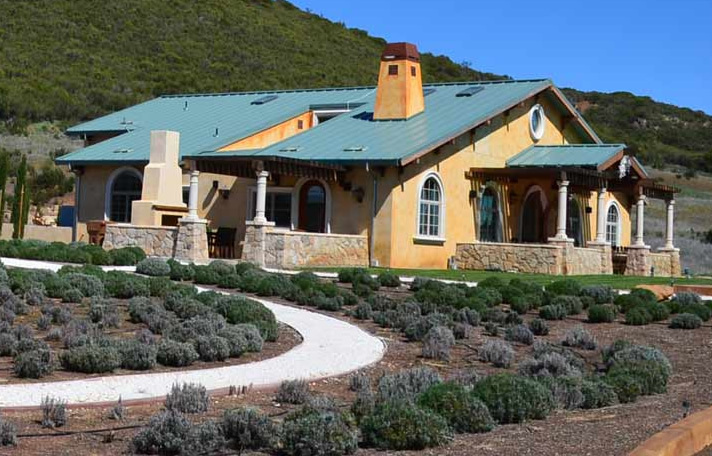 At Thorn Hill Vineyards the focus is on small production, single vineyard wines from properties that are the most distinctive in their appellation. 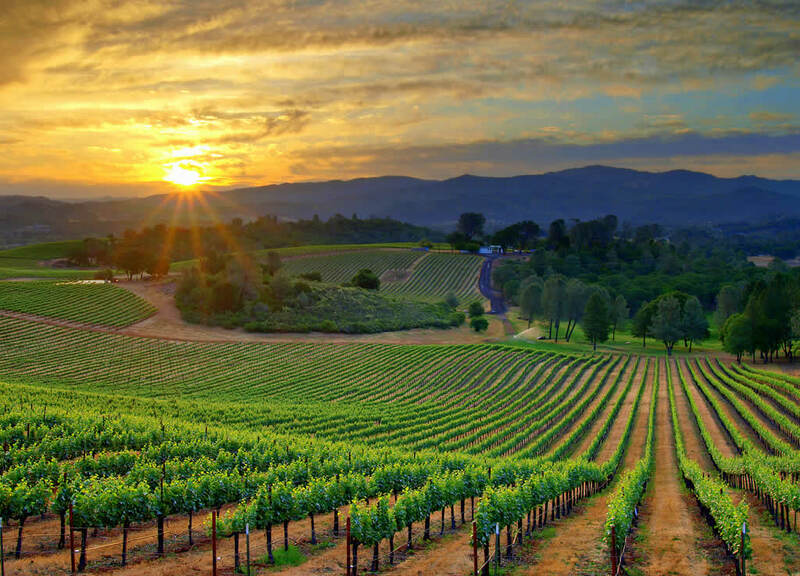 Thorn Hill’s grapes come from vineyards in Napa Valley, Sonoma and Lake County, California and are of the highest quality, resulting in premium wines of consistent excellence. As a winemaker, Amy Thorn strives to create full bodied, intensely flavored, richly textured wines of structure, depth and balance that reflect the specific qualities of each vineyard site. 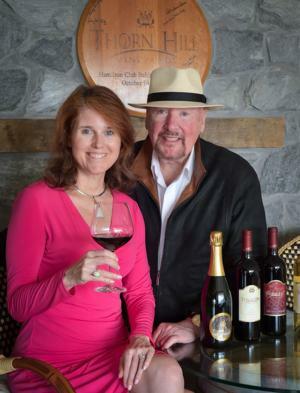 Amy and Jack invite you to explore their full line of premium California wines. 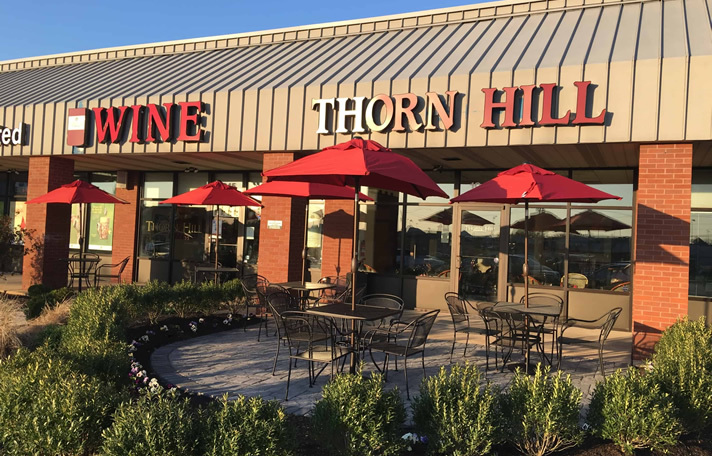 Thorn Hill Vineyards’ wines are big and bold, with complex fruity flavors and balanced acidity and tannin. The traces of minerals apparent in the volcanic soils lend earthy and flinty notes that add to the complexity of Thorn Hill wines. "The greatest gift you can give as a winemaker is to create a bottle of wine that is the purest expression of each varietal, a wine that is a combination of nature and nurture. Resulting in a vintage which represents a union between the fruit of the vine, richness of the earth and the passion of the winemaker." Visit one of our tasting room locations to sample our premium California wines. Join us for our many enjoyable events! Thorn Hill Vineyards is one of California’s treasured finds as a boutique winery. Winemaker Amy Thorn, who with her husband Jack, co-owns Thorn Hill Vineyards of Northern California produces hand crafted artisan wines of exceptional quality. 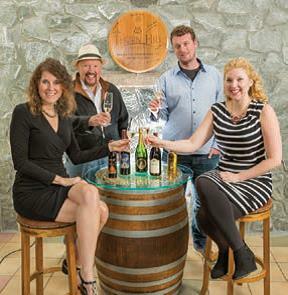 Add their two adult children to the staff and their award winning winery becomes a family affair. Thorn Hill is committed to quality with a guiding principle that all their wines reflect their distinctive terroir while embodying the hallmark characteristics of each varietal. One of Thorn Hill’s distinctions is their choice of single vineyard lots with carefully selected grape clones known to produce ultra-premium fruit. No collection is complete without the rare wines of Thorn Hill Vineyards: a family affair focused on excellence. We're eager to chat with our customers about our wine, the harvest, and the winemaking process. Please send us your questions, comments, or to tell us how much you love the wine! Yes, add me to the Thorn Hill email list. We'll never share your email with anyone else.